As a violinist, educator or clinician, Müge is a highly sought after musician. She resides on Vancouver Island in Victoria BC Canada, and performs there as well as in her native Istanbul and Ankara Turkey. Currently she performs on violin with the Victoria Symphony, the Galiano Ensemble, the Aventa Ensemble and has been a featured soloist with many orchestras including the Bilkent Symphony Orchestra, and The Victoria Symphony,. 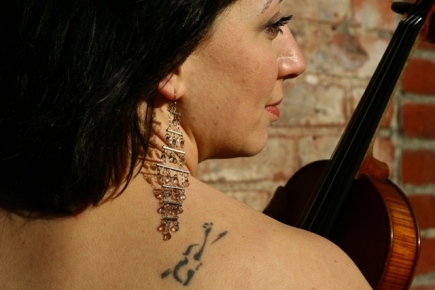 She is a founding member of several small chamber music ensembles such as the Emily Carr String Quartet, and the Goolden Trio, Müge has performed in Europe, the Middle East, the South Pacific and the Americas..